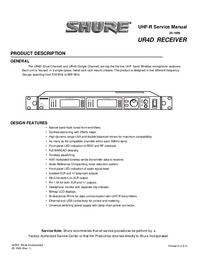 The UR4D (Dual Channel) and UR4S (Single Channel) are top the the line UHF band Wireless Microphone receivers. Groups spanning from 518 MHz to 865 MHz. Narrow band track tuned front-end filters. • Synthesized tuning with 25kHz steps. 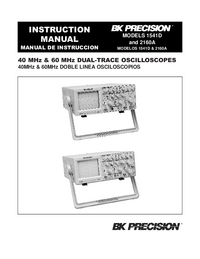 • High dynamic range LNA and double balanced mixers for maximum compatibility. 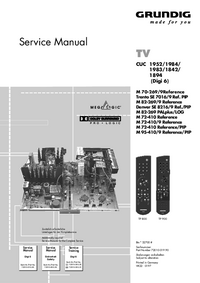 • As many as 40 compatible channels within each 60Mhz band. • Front panel LED indication of RSSI and RF overload. 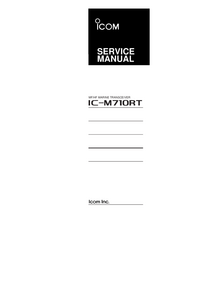 • ASK modulated tonekey sends Transmitter data to Receiver. • Audio Reference Companding noise reduction system. • Front panel LED indication of audio signal level. • Isolated XLR and ¼” balanced outputs. • Mic/Line switch on XLR output. • Pin 1 lift for both XLR and ¼” outputs. • Headphone monitor with separate clip indicator. • Bi-directional IR link for data communication with UHF-R transmitters. • Ethernet and USB connectivity for control and metering. • Universal switching Power Supply with daisy chain power connector.